In 2014 Honda now has solid rear axle and Independent Rear Suspension models both available on the Rancher for the first time ever. Which do you prefer? Honda NC700X DCT - One smooth transmission! The 2012 NC700X DCT comes standard with ABS and a 6 speed Dual Clutch Gearbox. 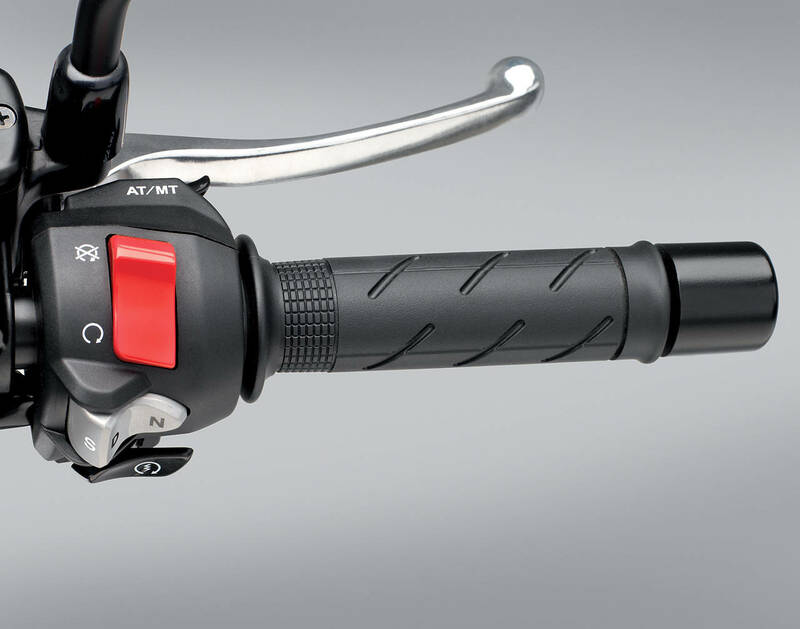 The optional transmission uses two hydraulic clutches for smooth shifts, and works in three modes (seen here: ) "D" for every day use, "S" for sport, and "M" for manual, which operates via the "+" and "-" buttons on the right grip. This transmission was first introduced on the 2010 Honda VFR1200F DCT but has seen a huge improvement in the smoothness of its operation. Riding the 2 bikes back to back one notices that the transmissions shifts seemlessly on the NC700X DCT model. We test rode our new unit predominantly in sport mode and found its shifts were just right for the aggressive rider. Could this be the new transmission going into the 2013 Honda GoldWing? Check back in November and find out! It is official, the colors for the 2013 Honda Gold Wing have been announced. There are 3 new colors for the 2013 model year. They are Gray Metallic, Light Silver Metallic and Candy Red. The Light Silver Metallic and Candy Red are solid colors that do not have the two tone look of the 2012. There is also a carryover color, Ultra Blue Metallic. 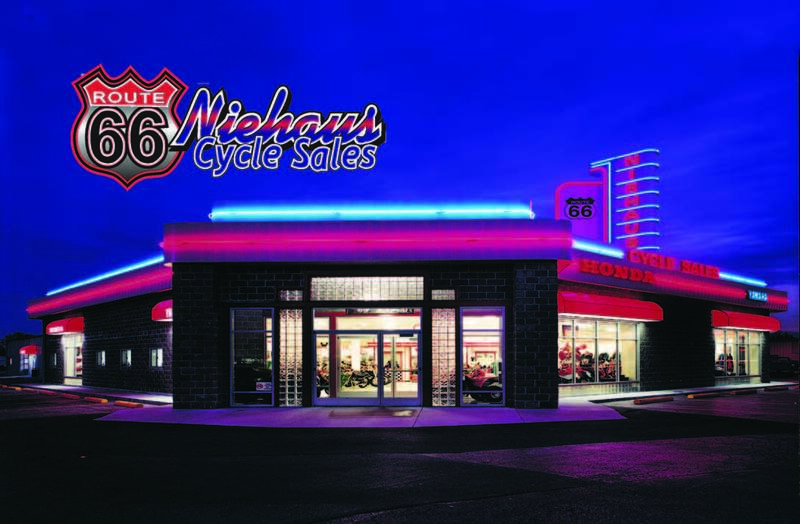 The announcement was made on Tuesday, September 4th through Honda's Online Dealer Network. There are more future announcements coming from Honda on the touring segment in November so please check back to get the latest info and pics of the new colors. 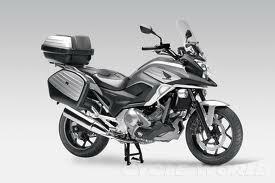 We are looking at a December 2012 delivery at our dealership for the new 2013 Honda Gold Wing! Appreciation Days 26 is officially underway! We could not ask for better weather this year! 85 degrees and Lots of Sunshine! 2012 Yamaha Raider SCL - Just arrived! This fully custom machine from Yamaha offers the best there is in a today cruiser. This is #412 of a limited production run of 500 from Yamaha. Special custom paint, Steel braided lines, billet aluminum belt drive and guard and an unbelievable seat. This bike has it all! !